Mixing up harp melodies and analog dub effects, Windseeds in Dub is an unusual album. This (forthcoming) Dubbhism netlabel release is launched at the Vrijplaats Leiden on July 12th. 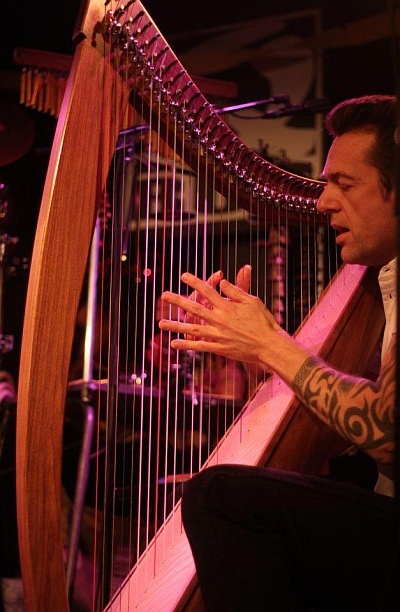 Marco Hilgeman does a short harp concert and Dubshot spins heavy tunes at the Dubbhism Bass Lounge. Get the original Windseeds album on Bandcamp. 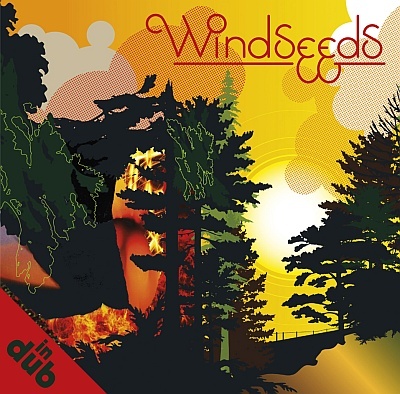 Windseeds in Dub is a forthcoming Dubbhism netlabel release.